Congratulations on winning the New Year Edition January 2009 COTM Will, can the start of the year get any better? Not without winning the lottery! I never expected to win this as I've always felt the COTM was given to some truly awesome prims. For the benefit of those that don't know much about yourself, let us know a bit about yourself? I'm a 27 year old electronics engineer. I design broadband systems for Fujitsu who are the main supplier to BT, AOL and a whole host of others. I live in the West Midlands with my girlfriend. I was a late starter in my interest in cars, only really getting into them when I learned to drive and then I realised what all the fuss was about. I was running a second car during the summer just for track days which was a huge buzz which I hope to carry on next year too. Other than cars I'm into computers, games, cooking, reading, rugby (although I don't play anymore its still great to watch), gadgets, films, beer and whatever DIY project the other half wants doing. 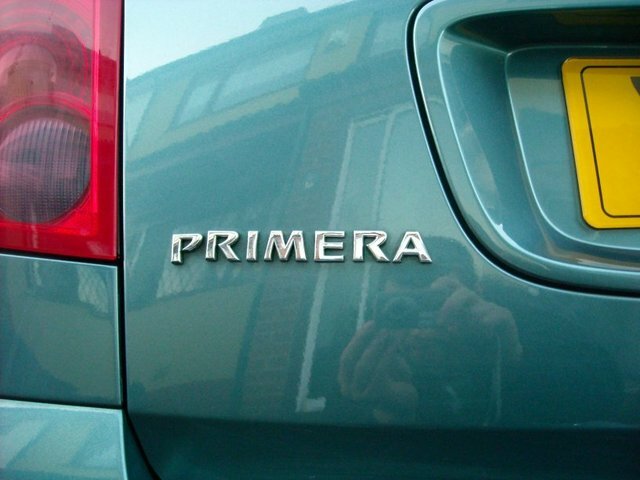 You own a cracking P12, is this your first Primera or have you owned one before? 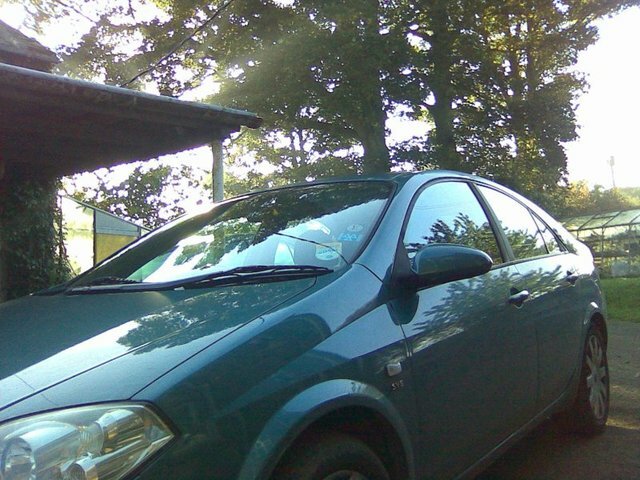 Thanks, it is my first Primera although my parents have had a workhorse '144 estate from new which I would borrow when shuffling stuff between my student digs. 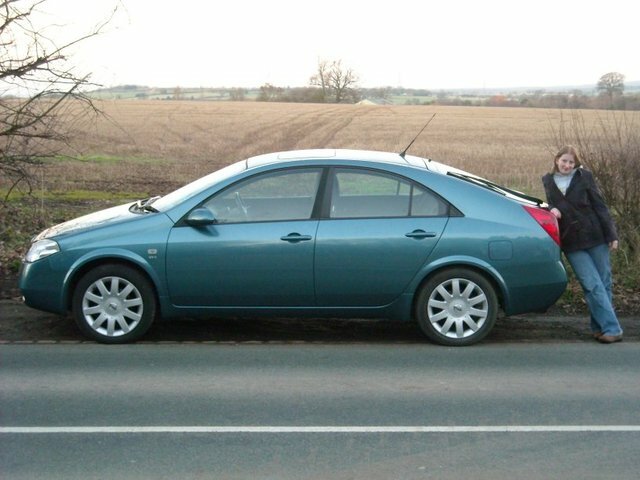 Needless to say I was impressed by its handling and how effortlessly it would cruise at, shall we say legally significant speeds, so when I came to need a bigger car a Primera was the first car I thought of. Your lovely P12 is fairly standard. Any plans for it in the future or are you just going to appreciate it as standard? I love the shape of the 12 so it's very likely to stay that way from the outside. On the inside things are (very) slowly developing as I find time to do them. I'd love to turn it into a drag strip chewing, soot belching, diesel monster which I am sure is lurking in there but it's currently my only way of getting to work and I can't afford to break it. I have a long term aim of 200bhp from the YD22 engine, planning to for it to be a fast road sleeper but at the rate I get to work on it I won't be finished before 2019. Let's hear the details about the car then. 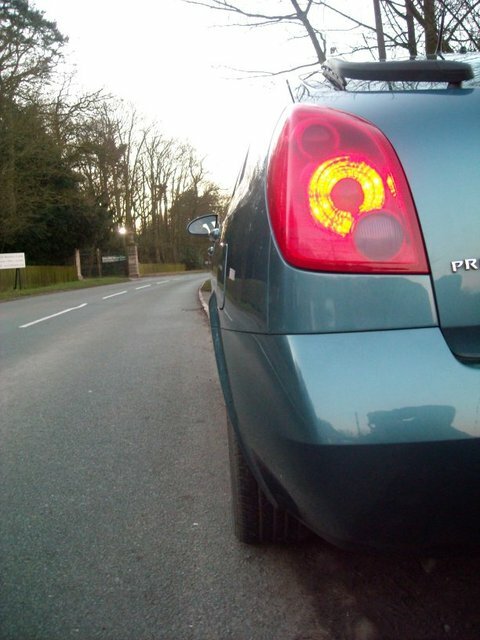 It's an almost standard late 2003 P12 SVE DCI hatchback in quartz blue. For those that don't know the P12s that well that makes it the later diesel 136bhp engine but the earlier pre facelift body and interior. I know a lot of guys have reservations about the YD22 diesels and their economy but I find it's only as thirsty as your right foot is heavy and it still has huge grunt for overtaking - the perfect motorway cruiser. 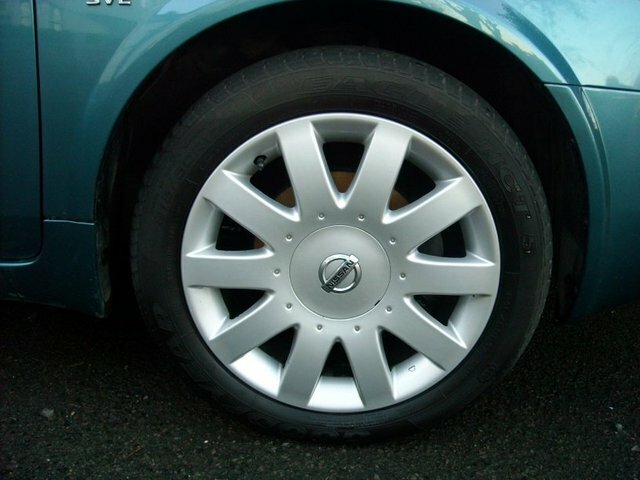 It runs on the factory standard 17" wheels and Goodyear Eagle NCT5 tyres which for me give the best compromise between grip, noise and lasting. On the inside it's got the built in Birdview Satnav and a rather good (for OEM) 6.1 audio system. I said it was almost standard because I have dabbled a little. 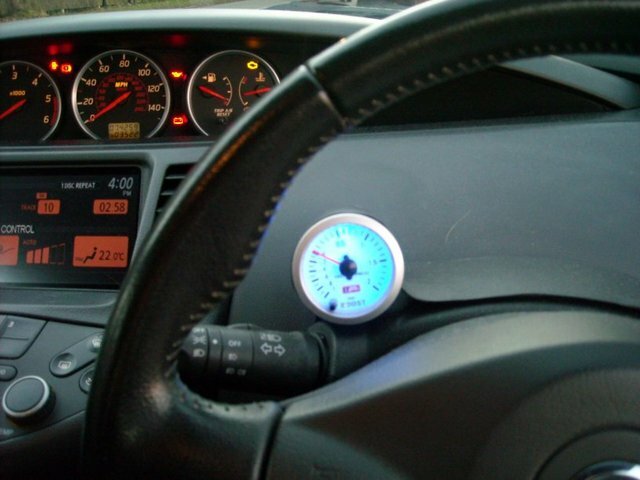 I've fitted a boost gauge to keep an eye on how well the turbo is working, and I also built myself a little box of tricks to increase the fuel rail pressure. It works in the same way as the off the shelf tuning boxes you can buy. Diesels naturally run very lean AF mixtures of 20:1 or even as much as 35:1 on cruise, but power will increase all the way to about 14:1, manufacturers can't do this due to too much smoke. It's all a little experimental right now and still has a few niggles but there is a definite improvement in the mid range, 30-70 takes no time at all. Other than those it's as standard as Nissan intended it to be and I love it that way. You appear to be the guru on all of the P12 niggles and helping countless members with little problems that do not need a dealer to look at. Is this all from your own experience? 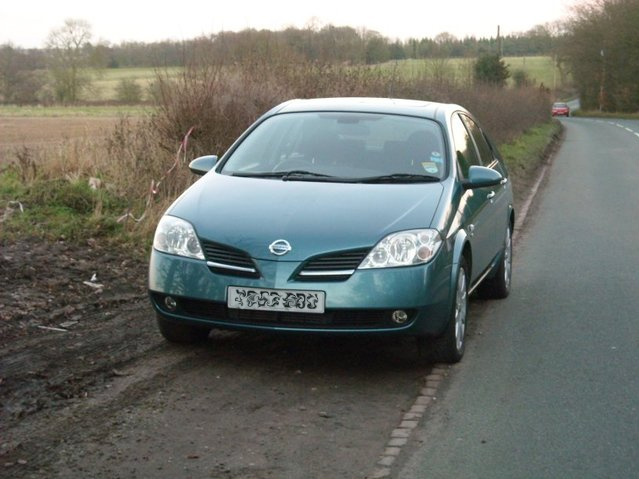 It comes from lots of reading, a background in electronics, a fair amount of behind the dash work on my own P12 and some very helpful answers from the NPOC member Nissan techs. When I first started on the forums the information available on the P12 was fairly thin on the ground and the diesel especially had gained a reputation as the problematic younger brother of the older Primeras. After a few of the regulars had issues with theirs including some very worrying repair bills I was really concerned with finding out myself what could be done and preventing anything bad from happening to mine. Once I'd got a fair understanding of the P12 and its overly complicated wiring system I started trying to help people with the P12s simply because they're great cars spoiled by a few flaws, ones which should have been ironed out early on and weren't for reasons known only to Nissan. I feel that by helping people to get past those niggles they'll see the 12 for the excellent car it is. So Will, the P12 is very much like marmite with opinions very much either love or hate. What drew you to the P12 in the first place? That's a funny question as originally I was looking for a '144 cos that's what my parents had and it'd served them well. But with the miles I do a diesel seemed the sensible choice but I still wanted the power that the SR20s have, the P12 diesel seemed to be the perfect engine wrapped up in a very unique shape. It's different in a handsome way, not ugly different like a Fiat Multipla LOL. It's a car that stands out in a car park without having to have an expensive badge, big wings or fancy wheels. It doesn't try to look the mutts or blend into the crowd, it does its own thing and I love it for that. And if you aren't convinced about the P12, go find some pictures of the Japan only 20V? Did you treat the car to any Christmas presents this year? I have although its due a new set of boots so gonna have to make do with a 6 CD changer waiting to be fitted, plus I splashed out on a large list of car cleaning and polishing things with an aim to keeping her clean this year. What brung you to the NPOC and why did you stay? 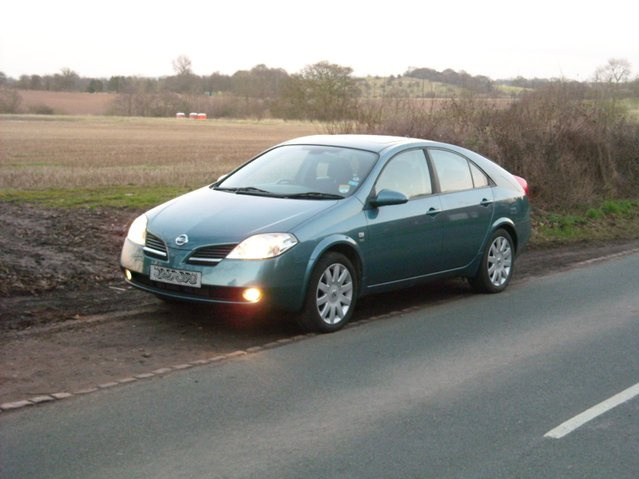 Initially I was just hunting for information on my Primera and it seemed like one of the best online resources for it. There seemed to be lots of knowledgeable people in the NPOC, not just on Primeras or even just on cars. I stayed because its more than just a car club where people talk about what size rims they can fit, its a friendly and helpful place where its good to chill out and talk with some cool people, learn something new, have a laugh or get a different perspective on things. What has been your highlight moment of being a member of the NPOC? It's all good but winning COTM is definitely a peak! My first meet back in February over Telford way was a highlight, getting to meet the guys and see all their great primeras, everyone being just as welcoming and friendly as they are online. And onto the coveted quick fire question round! New Years Resolution? - Make it to more club meets and wash the P12 more often! Favourite Christmas present give or receive? - Garage tools! 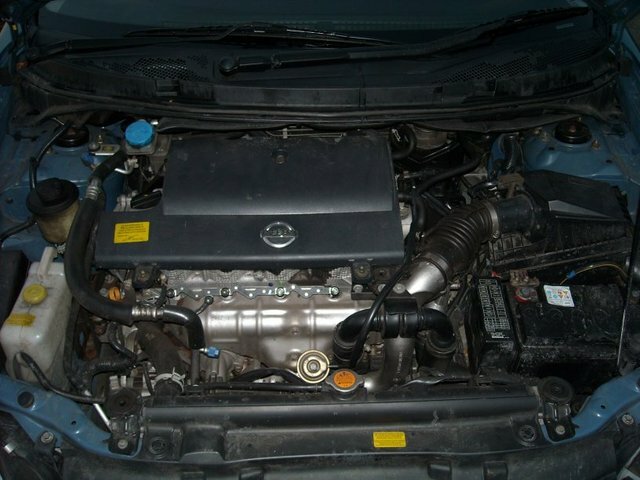 The best engine fitted to a car? - I'd love to say the YD22 but it was never properly developed so it has to be the SR20 in all its glorious forms! If you could own a vintage car what would it be? - I'm a child of the 80s so it would have to be an R32 Skyline GT-R. Your favourite car in NPOC? - Norm's (Andy) Wannabe, it just always looks amazing! 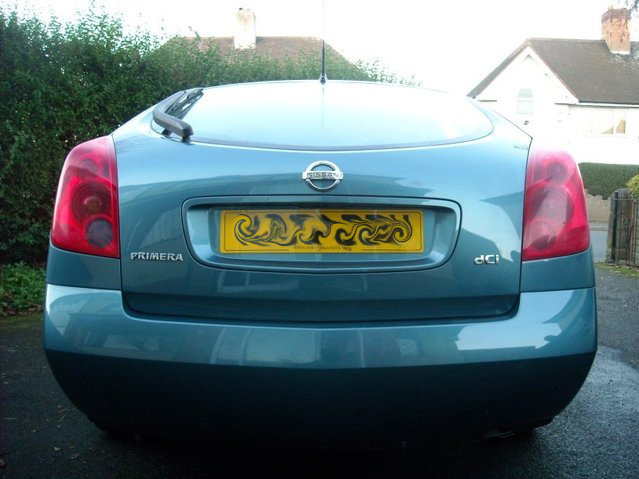 Many thanks for taking the time to let us know all about you and your car Will. Congratulations once again for winning this fantastic award! Now is your last chance to get in any shameless plugs or thanks you wish to give out to anyone that has helped you in your quest to this point! Baz007 (Chris) - Thanks for pointing me in the right direction with P12 fault finding and fixing! NorbettEggcup (Rob) - For being the other brummy P12! 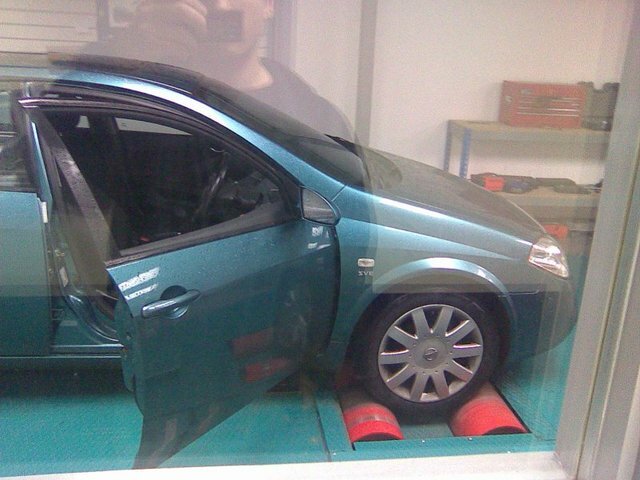 EdK_N16 - Yeah I know its an Almera but he is leading the way with YD22 tuning! Congratulations once again to Will.